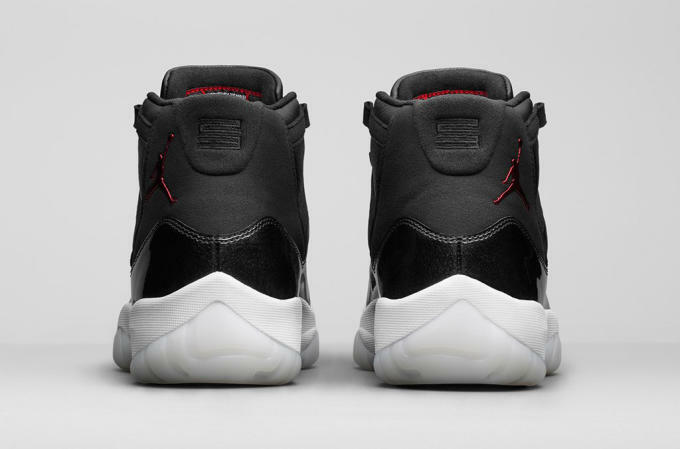 The "72-10" Jordan XI may very well be the most anticipated sneaker release of the Holiday season, but until now, we haven&apos;t seen or heard anything official from Jordan Brand. That all changes today with this set of images that display the commemorative XIs in all their glory. As you know, these sneakers were created to pay tribute to the Chicago Bulls&apos; historic 1995-96 NBA season. Finishing with a record of 72 wins and 10 losses, the &apos;95-96 Bulls&apos; regular season numbers remain unmatched decades later. 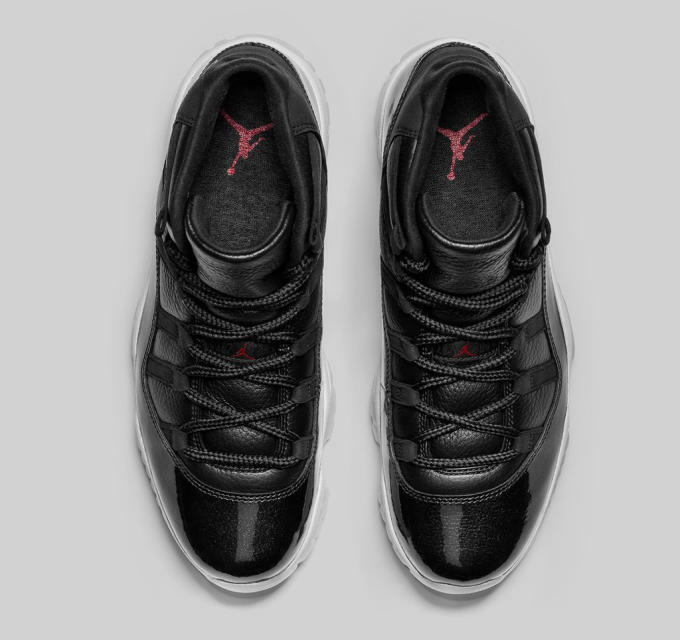 Now, the legacy will live on in the form of these premium Air Jordan XIs. These latest shots from Nike give us a good idea of just how premium the materials are on this release. Built around a buttery black leather upper, the model&apos;s traditional patent leather overlay has been replaced with a unique coated tumbled leather. Down low, a milky translucent outsole sets these apart from other XI colorways. 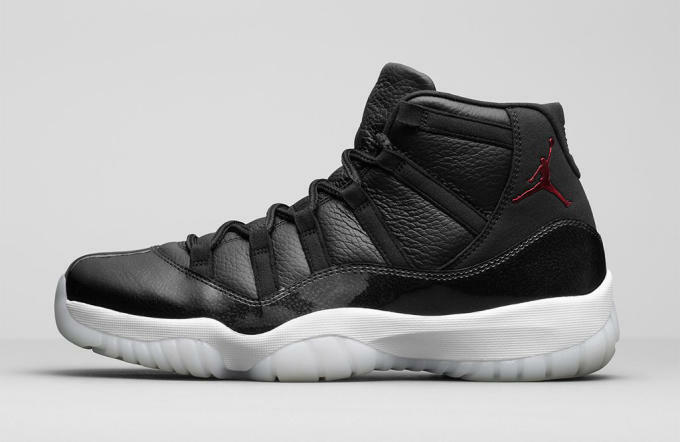 Get ready, because these are dropping December 19 for $200.